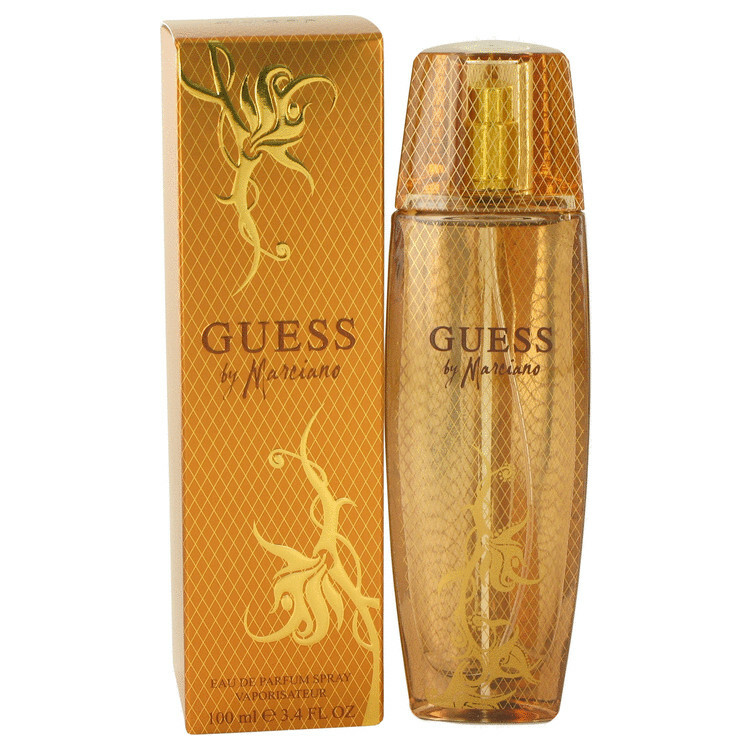 This floral fruity fragrance for women is luxe and contemporary . Presented in 2007, this perfume brings us the notes of star fruit, Curacao orange liquor, sparkling grapefruit and cardamom as it opens. Middle notes continue with a floral rhythm of peony, pink honeysuckle and intensively clean and sweet jasmine. Base notes wrap up the composition with powdery vanilla, musk and woody accords. Its perfect for office use and casual events.